© Barbara Bodenhamer. All rights reserved. 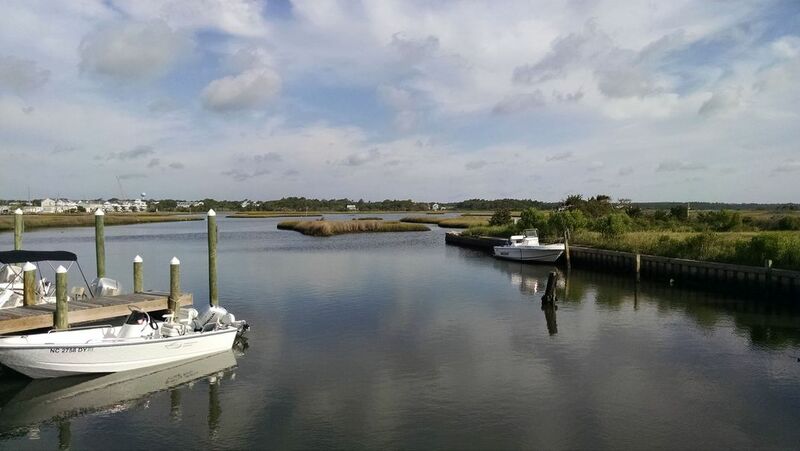 Vacationing on Topsail Island off the NC coast I found a small marina on the Waterway side of the island. Date Uploaded: Nov. 11, 2017, 11:32 p.m.